Musicologist and dance titan Andrew Weatherall reveals Liverpool date as Island, The Lucid Dream and Father Murphy add gigs in the North West, Getintothis’ Lewis Ridley on an action-packed weekly review. Dance three-day festival On The Corner have announced their lineup for their weekend festival from April 27 – 29 at Constellations. 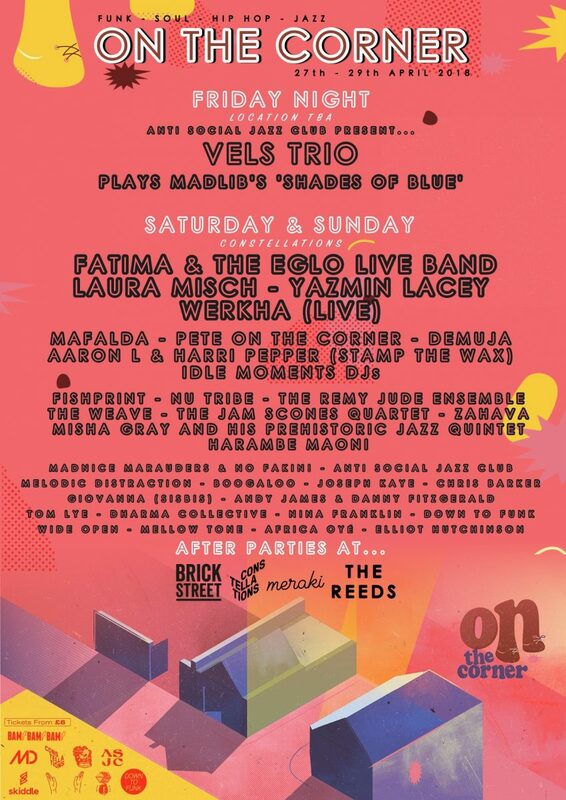 Vels Trio will headline the Friday night of the 3-day event in the Baltic Triangle, while the incredible Fatima & The Eglo Live Band return to Liverpool, continuing their love-affair with a city that has embraced them as their own. The brain behind Melodies International, the reissue label she co-runs with Floating Points and Red Greg, Mafalda comes to Liverpool for her city debut. Laura Misch arrives in Liverpool for the first time, too. Working alongside her brother, Tom Misch, Laura has amassed millions of listens online and there’s a real buzz around her solo work looking forward. The full line up can be seen below with aftershows scheduled to take place at Meraki, The Reeds and Brick Street. The Lucid Dream will play Manchester’s Band On The Wall on Friday April 6. They’ll be supported by Three Dimensional Tanx and Pale Rider and will be playing new tracks including their latest single SX1000. 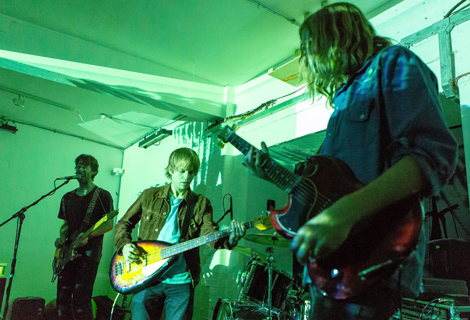 They’ll bring their sonic power to the Northern Quarter ahead of the hotly anticipated release of their new album which is said to be recorded and aching for a release date. 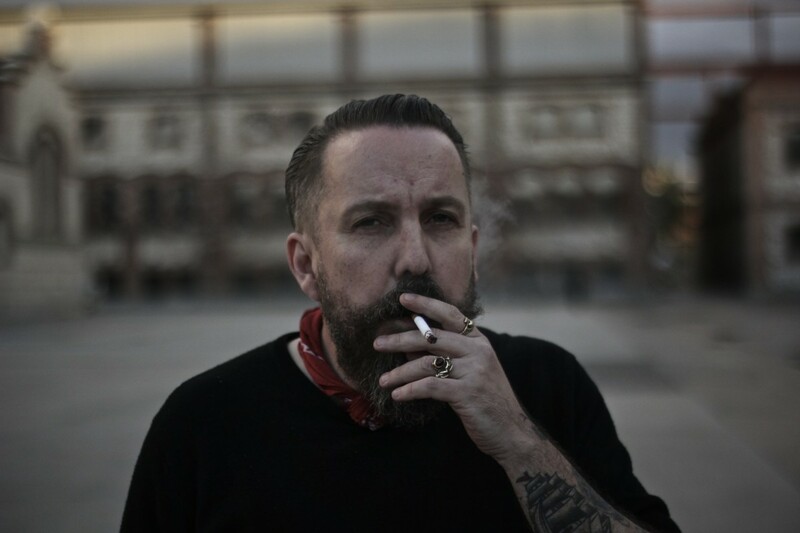 The Merchant will host An Evening With Andrew Weatherall, who’ll play his favourite tracks in an exclusive Sunday afternoon session on April 1. It comes just days after his Invisible Wind Factory date on Friday, March 30. One of Liverpool’s most popular visitor attractions began broadcasting Albert Dock Radio in association with National Broadcasting School yesterday. The station will provide a platform for those interested in a career in broadcasting and form part of the curriculum for a broadcasting training school. Albert Dock Radio is broadcast online via their website and online radio platforms. In more gig news, No Fun Present Denim Leather at Drop The Dumbulls Gallery on Friday, March 23. 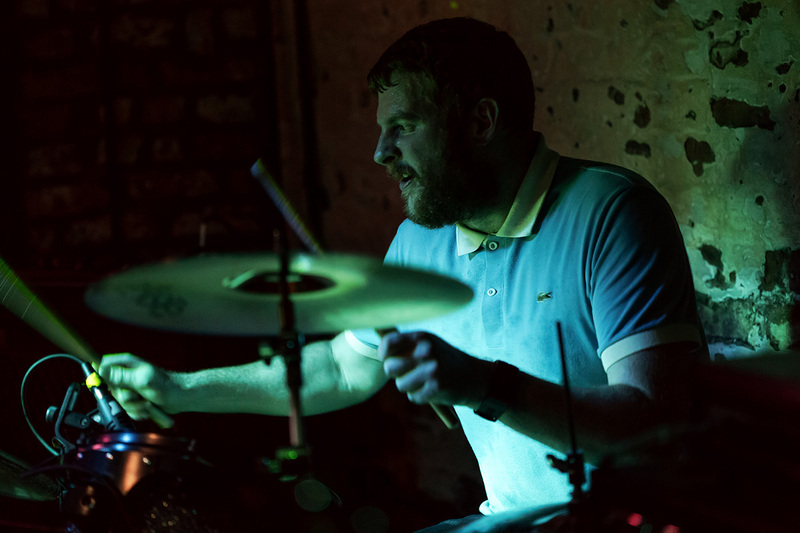 The Manchester punk rock outfit will bring along Heavy Sentence and Polluted Brain who’ll both make their Liverpool debuts on the Dublin St. venue. Island will play Buyers Club as part of their UK tour in May. The London four-piece band will release their debut album, Feels Like Air, on April 6 before embarking on dates including a stop-off at the Hardman St. venue on Monday, May 14. And finally, Italian group Father Murphy will play 81 Renshaw on Wednesday, May 16. Our new track this week comes from Louis Antoniou with Lonsomeville. Following his successful release with You Ain’t The Girl, Antoniou is back with a fast-paced and frantic new track. The Londoner has hometown dates coming up while he’s set to release new tracks in April and June.